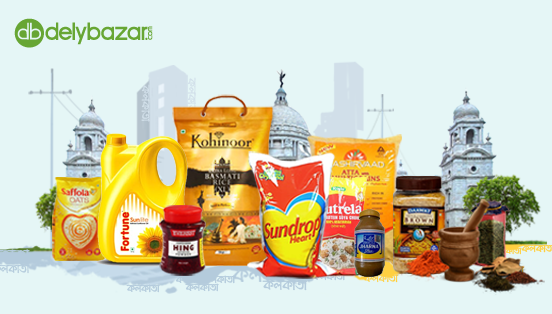 Kalo Zeera is an aromatic spice native to South and South-West Asia, it is used across India. It has a crunchy texture and is used in various forms of curries, vegetables and breads too. It has its excellent healing benefits and prevents risks of diabetes. 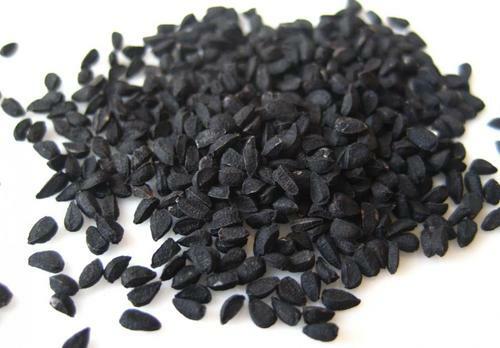 It is also used for reducing toothache, eczema and dandruff. Kalo Zeera also helps to improve a weakened immunity system and fights infections and diseases. It can be mixed with honey and used as an effective remedy for asthma too.